New research from online furniture retailer, Furniture Choice, reveals Brits spend a third of the working week, working from home, with 21% claiming they feel it makes them more productive. If you’re partial to this new way of working and prefer the comfort and flexibility of your home, there’s much to consider when searching for a house. Not only do you have to think about comfort, style and location, you also have to consider practicality, space and of course, WiFi connection. We’ve created a list of must haves for your next property if you run a business or regularly work from home. While it might seem like a given, creating the best home office for you is key when working remotely. It needs to be a space you can call your own and one which encourages productivity. 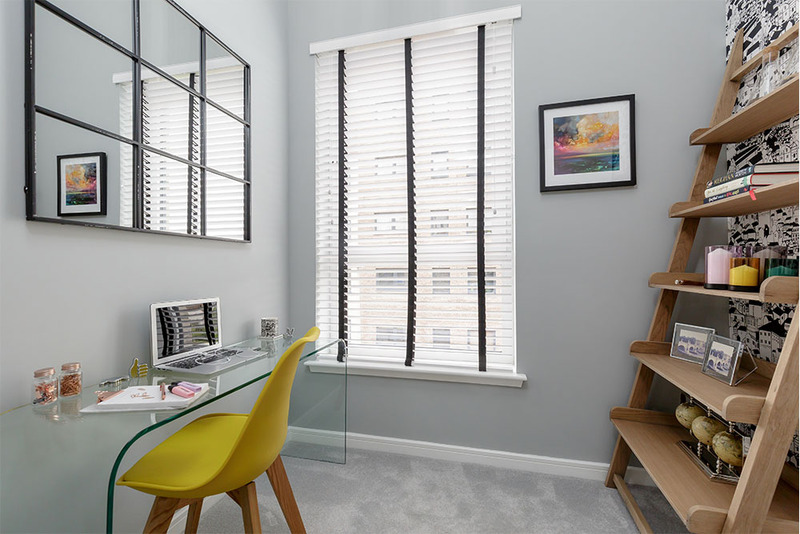 Whether the home already has a dedicated room you can use, or there’s space to convert or extend to create the ideal office, make sure there is actual practical working space available. Key things to consider when looking to adapt a space into a home office, are its proximity to an internet point in case of WiFi issues, and where it is in the house. Try to keep it separate enough that you can avoid distractions. Let’s be honest, there’s going to be times you want to escape your home office – no matter how great it is. The best way to ensure you don’t lose concentration and productivity when you go into another room, is to make other rooms adaptable working spaces too. A light and airy kitchen is the perfect room for this. With some simple furniture and accessory choices such as a table for a desk, double glazing windows to prevent noise interruptions and storage for all your notes and equipment, the kitchen can quickly become an ideal place to get some work done. If you’re trying to crunch some numbers or be creative then there’s nothing worse than being too cold or too warm. The best thing about working from home is that you don’t have to worry about other people’s preferences. One study has found conditions between 21 and 25 degrees are best for productivity, so if you’re planning to convert a garage, be sure to look into the correct insulation to avoid freezing in winter. For optimum control, install air conditioning in your new home office for complete temperature comfort. Keep yourself alert and find a home that let’s in natural light. If you’re looking for a property that needs a little TLC to become your ideal home, check to see if large windows can be installed, and if doing so will compromise your privacy. A good way of allowing extra light is installing skylights, making your new decor light and breezy. When viewing the room you think could be your home office, look around to see if you can see greenery outside. According to research, workers with plants showed 15% higher productivity than those without. If greenery isn’t visible, try to envision potted plants and hanging baskets in the space. It’s important for your motivation to have these in your new office, so make sure you don’t compromise on space in this particular room. We’ve already established the importance for a spacious home office, but having other open spaces in the home is just as valuable. Think about the other rooms you can work in, like the adaptable kitchen or living room – are they spacious enough for you to not feel cramped and enclosed? An open plan living space and spacious back garden are important things if you’re going to be cooped up at home all day. If you’re a home worker and looking to buy your next property, consider these key features in your search in order to ensure optimum productivity and focus. Rebecca Snowden, Interior Style Advisor at Furniture Choice said: “Working from home can be incredibly rewarding, and according to our research, a productive choice – but only if the surroundings are right. 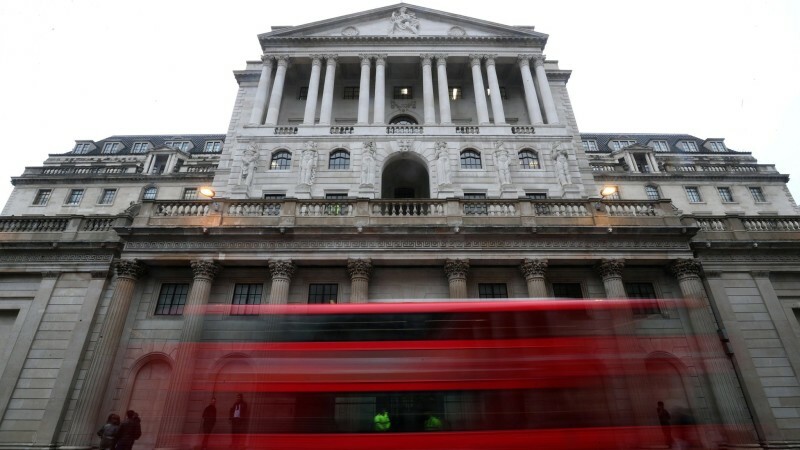 The Bank of England have today voted 9-0 to raise the base rate from 0.5% to 0.75% - only the second rise in over a decade. This is going to influence what mortgage lenders charge their mortgage clients. The increase announced yesterday follows a rise last November from 0.25% to 0.5%. If you're on a standard variable rate mortgage, your rate is very likely to go up, and if you're on a 'tracker' mortgage -- it definitely will. So if you have a mortgage you may want to check if you can save money by re-mortgaging before the best deals disappear risen. For advice on any mortgage rate queries we’d be happy to meet up to talk you through it. 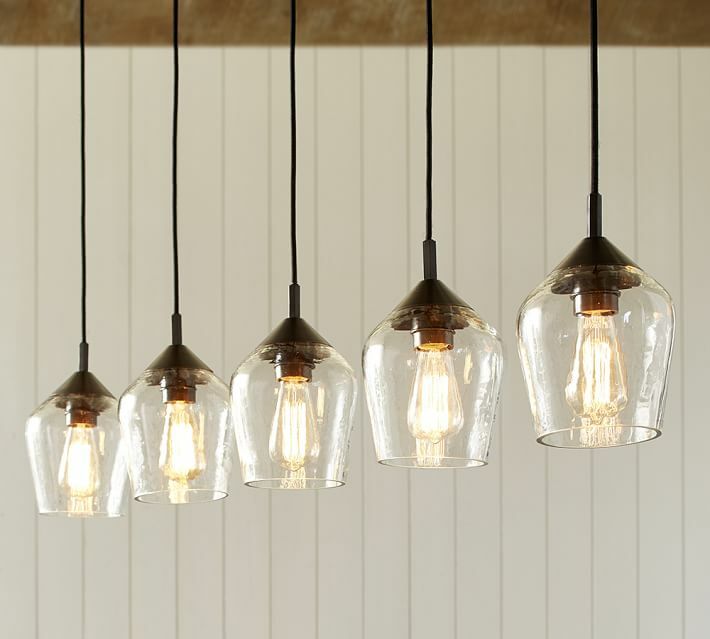 Pendants are still the go-to lighting option for a dramatic statement above dining tables, kitchen islands or in high spaces, so what better time than the summer to find your dream design? From industrial to contemporary, vintage to eclectic, there’s a solution for every style of space. It’s subtle changes that can really make a real difference to your space and transform it. Prices to suit everyone’s budget too. 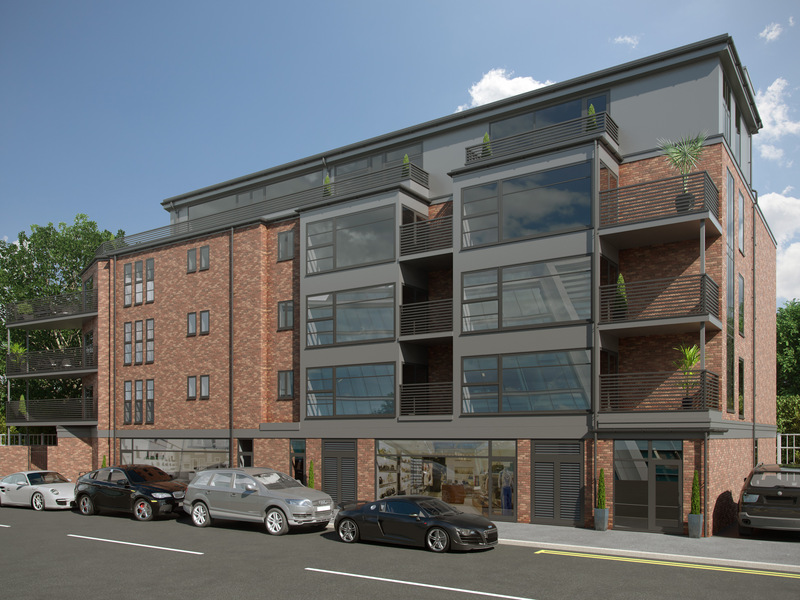 The show apartment at Victoria Central, Chelmsford has been brought forward and will be available to view Mid July. Victoria Central, Chelmsford is positioned within just a few minutes' walk of the bus and railway station with trains from 32 minutes to London Liverpool Street. 11 brand new two bedroom apartments which includes two penthouses with terraces. Prices start from £345,000. Register your interest now to be one of the first through the door, by calling our Chelmsford office on 01245 250222. What a great month it has been so far in our Chelmsford office. Both sales and lettings are in first position for lets and sales agreed in the month of June on Rightmove! Pop over to our social media sites to see the certificates - Well done team!